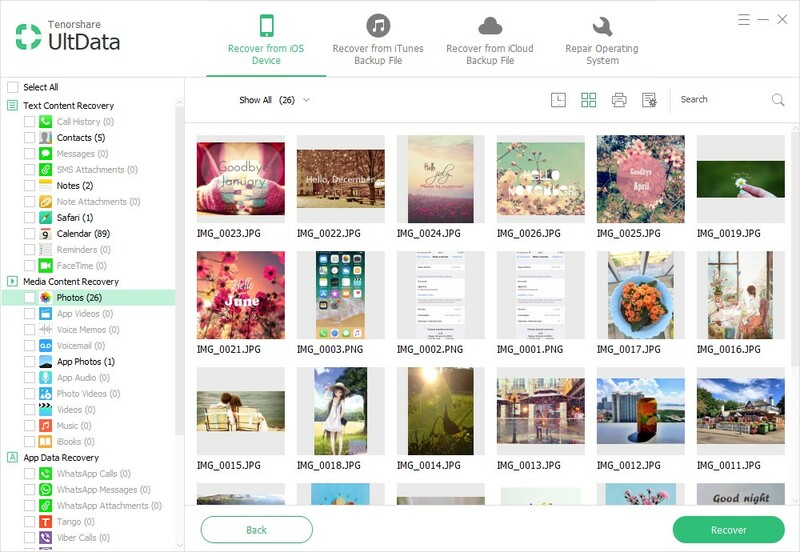 If you are iPhone user, if you deleted or lost photos on your iPhone by mistake, if you need to access to your photos after iOS up******, or if you just damaged or lost your iPhone and urgently want to get back your photos on iPhone, you are in the right place now. The software is called [Only registered & active users can see links.] Register or Log In which is specialized in recovering lost data on iPhone or even iPad and iPod touch. With the help of this recovery software, you can easily extract iTunes backup and recover deleted photos for your iPhone 5S/5/4S. Now, take your time and follow the steps below to see how the magic iPhone photo recovery tool will do to get back your lost photos. Now, let's follow the steps on how to [Only registered & active users can see links.] Register or Log In with FonePaw. FonePaw [Only registered & active users can see links.] Register or Log In is specially designed for iPhone users to recover lost data, including Contacts, SMS, Text messages, photos, music and more. 1). Run the software and choose "Recover Data from iTunes Backup Files". It will automatically detect all the iTunes backup files in your computer. Tap the backup you need and click "Start Scan" button on the program interface to scan your iPhone backup. 2). After scanning, the contents of your iPhone will be shown in categories in the left sidebar. Usually the scanning will take a few minutes or so. You can check to preview details of each category, check files you need and click on "Recover". Also, this works for other kinds of data. All iOS powered devices are supported as well. So newer models of iPhone like iPhone 6 and 6s and the future iPhone which is iPhone 7 will be compatible too.